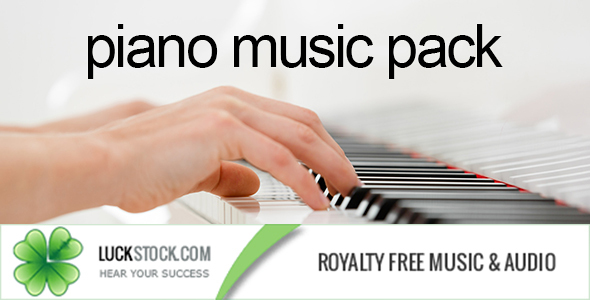 A dreamy and melodic piano track with strings. It has a touch of Ludovico Eunaudi music - beautiful and dreamy. Piano and Orchestra in a positive and fresh music track. Buy Now for $163 Have a Discount Coupon?